Abstract: This webinar provides an overview on the current role of simulation in training and assessing learners and practitioners of emergency medicine in the United States. We will explore how different simulation-based andragogies have been used to educate and assess prehospital care providers, undergraduate medical students, residents in graduate medical education programs, undergraduate and post-graduate nurses, nurse practitioners, and physician assistants. 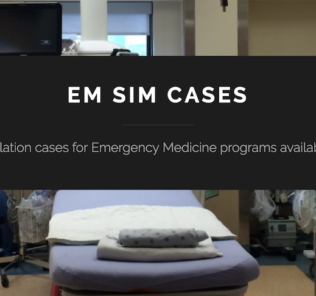 An emphasis will be placed on the role simulation-based education has and will have on the education of residents in emergency medicine. 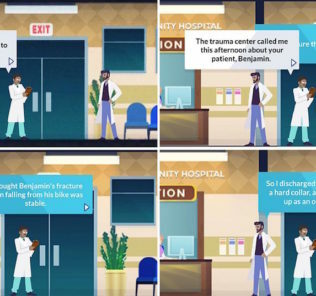 In particular, the discussion will involve the new ACGME Milestones initiative, and how simulation-based andragogies may serve medical educators in educating and assessing residents. Webinars are one hour in length. Space is limited!